Since moving to Northern Virginia in 2012, I teach at George Mason University in the Department of Religious Studies. My writing revolves around the place of religion in American history, a subject rarely free from controversy and often full of color. My scholarly journey from post-1945 evangelicalism to mid-nineteenth-century Mormonism was both challenging and exhilarating. 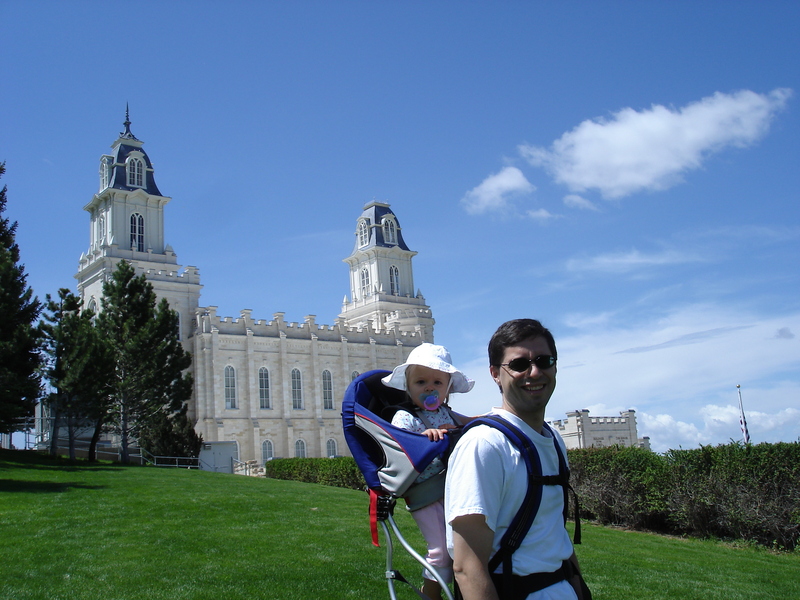 I had considered writing a study of the Latter-day Saints and conservative politics since 1945, but as I began examining the history of Mormonism, I found myself pulled toward the earlier time period. The result was Brigham Young: Pioneer Prophet, published in September 2012 by Harvard University Press. My portrait of Young emphasizes his early religious experiences (such as speaking in tongues), the transformative effect of Joseph Smith’s murder on Young’s personality and approach to leadership, Young’s outsized family, and his thirty-year battle with the U.S. government for control of the Utah Territory. After spending several years researching the life and times of Brigham Young, I wanted to focus more intently on Mormonism’s place within the broader tapestry of Christianity. Whether reading Mormon scriptures or entering Latter-day Saint chapels or visitors’ centers, one can hardly ignore the centrality of Jesus Christ. 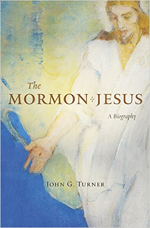 At the same time, many Protestants and Catholics consider the LDS Church something other than Christian, and many scholars describe Mormonism as a “new religion.” I explore the many ways that Latter-day Saints have described and experienced the Christian savior in The Mormon Jesus, published by Harvard University Press and available in April 2016. My next project is a history of Plymouth Colony, scheduled for publication in 2020 (the 400th anniversary of the Mayflower). 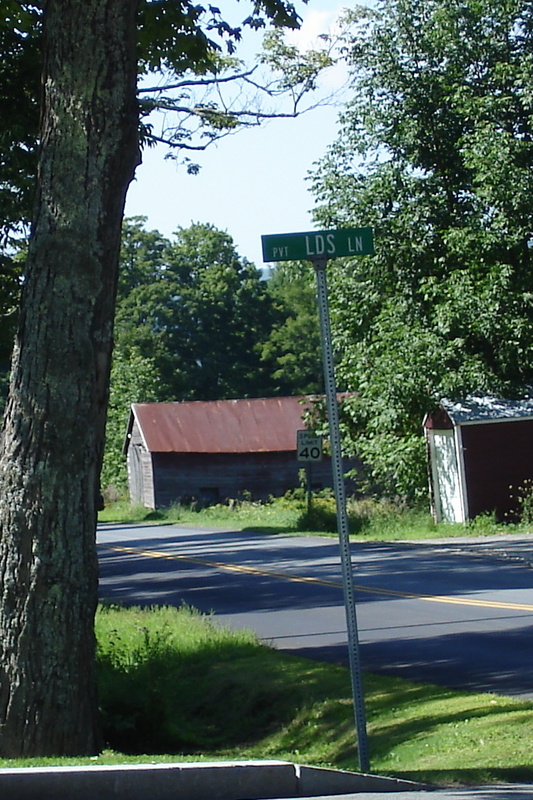 Pilgrims, Puritans, Indians, and Quakers. A group of settlers intending to plant the pure church of Christ in North America, stumbling into the hard realities of starvation, disease, native alliances and antagonisms, trans-Atlantic trade, and British politics. My shorter essays on evangelicalism and Mormonism have appeared in the Wall Street Journal, the Washington Post, the New York Times, and the Los Angeles Times.